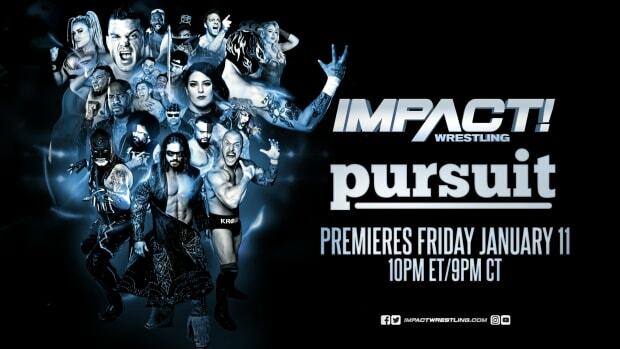 TNA spoiled the outcome of a 20-man battle royal set to air on the July 10, 2014 episode of Impact Wrestling that will crown a new number one contender. The battle royal, taped Friday night, featured Jeff Hardy going over and earning a shot at Bobby Lashley and the TNA Championship at the June 25, 2014 Impact taping in New York City. The title match was officially announced here on the company&apos;s website. You can read taping results from the July 10, 2014 episode of Impact -- that includes the 20-man battle royal -- at this link. While it&apos;s unknown why TNA decided to go ahead and announce Hardy vs. Lashley for the title, it was likely done to boost ticket sales.